Chartwells went down to a local school and made pizza with over 40 key stage 1 children. 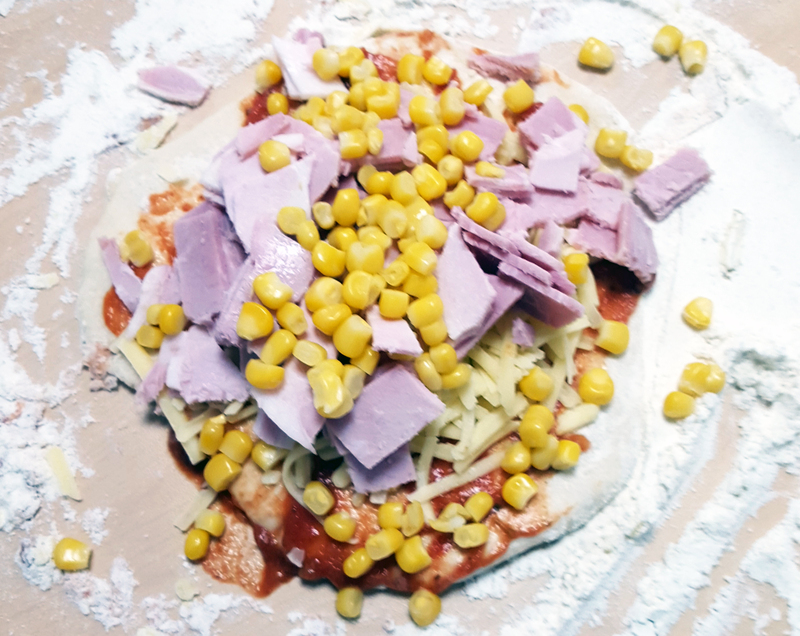 The children had to roll out their own dough into pizza size, spoon on the tomato sauce base and then add toppings of their choice. We then labelled the pizzas and cooked for the children. Each child took their own made pizza home in a decorated pizza box. Everyone had a great time and the children and school were really pleased with the event.